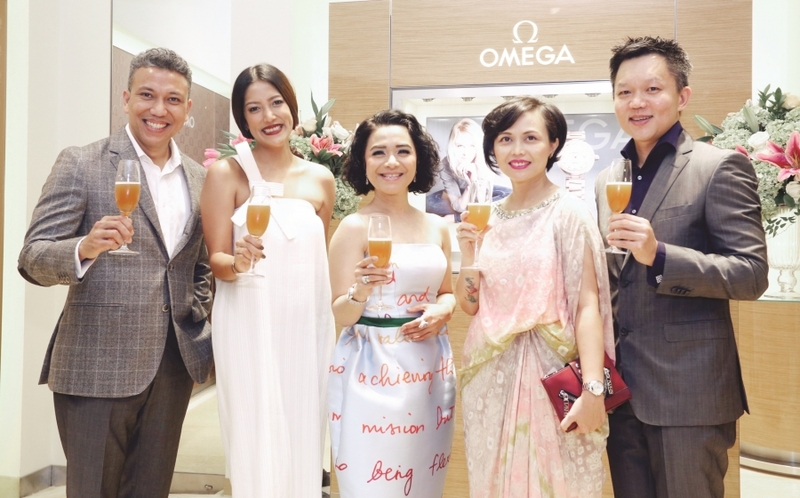 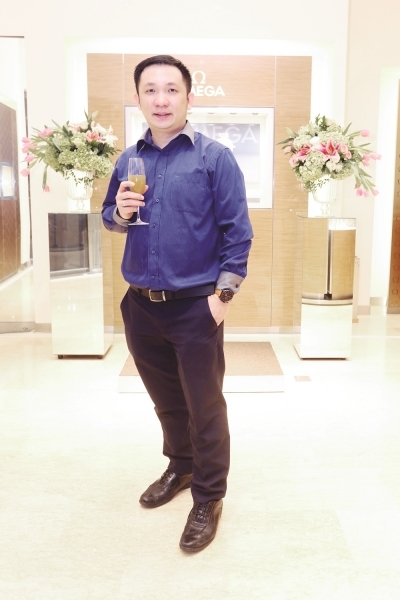 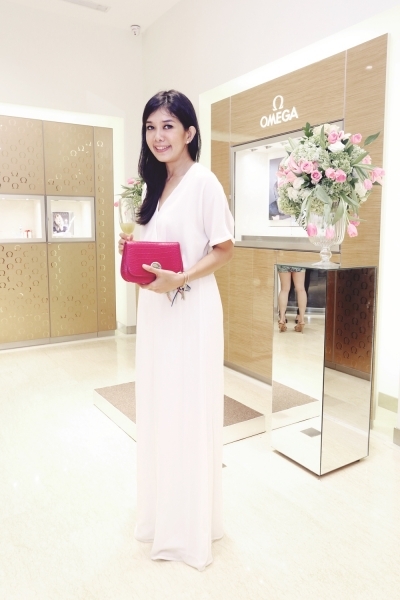 Swiss luxury watch brand Omega held a relaunching event for its new boutique. 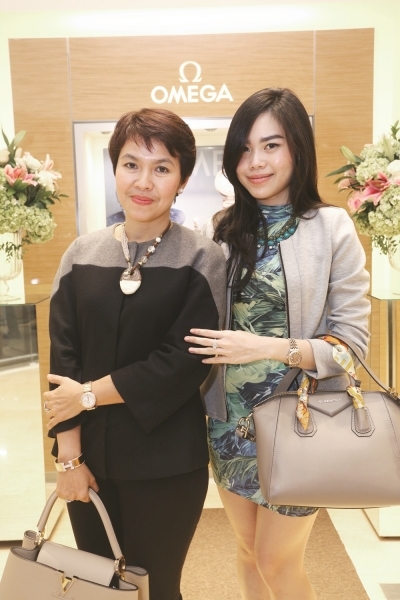 Located in Plaza Senayan, the new store boasts stunning decor with a modern design which left an impression on the well-heeled ladies who were among the evening's guests. 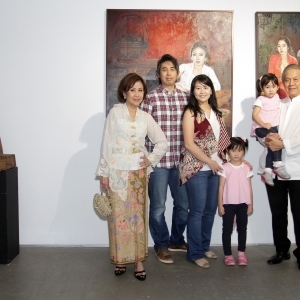 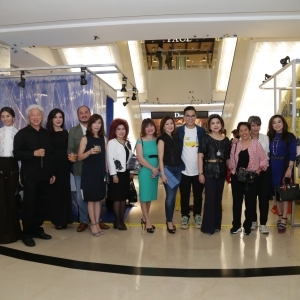 Guests included Tina Meilina and Ruth Sahanaya.